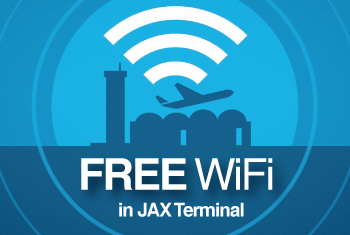 Thank you for contacting the Jacksonville Aviation Authority (JAA) regarding the operation of an unmanned aerial system (UAS) within five (5) miles of the Jacksonville International Airport. The JAA has recorded your notification, however, the JAA neither approves, nor denies, the use of UAS in the National Airspace System (NAS). Through Congress, the FAA is vested with the authority to regulate the areas of airspace use, management and efficiency, air traffic control, safety, navigational facilities, and aircraft noise at its source per 49 U.S.C. ?? 40103, 44502, and 44701- 44735 (former Federal Aviation Act of 1958, as amended and recodified). You should contact the Federal Aviation Administration (FAA) for further information regarding the approval and use of UAS. The FAA Jacksonville TRACON can be reached at (904) 741-0767.